Advent in the Mohnenfluh is a happy and reflective time. 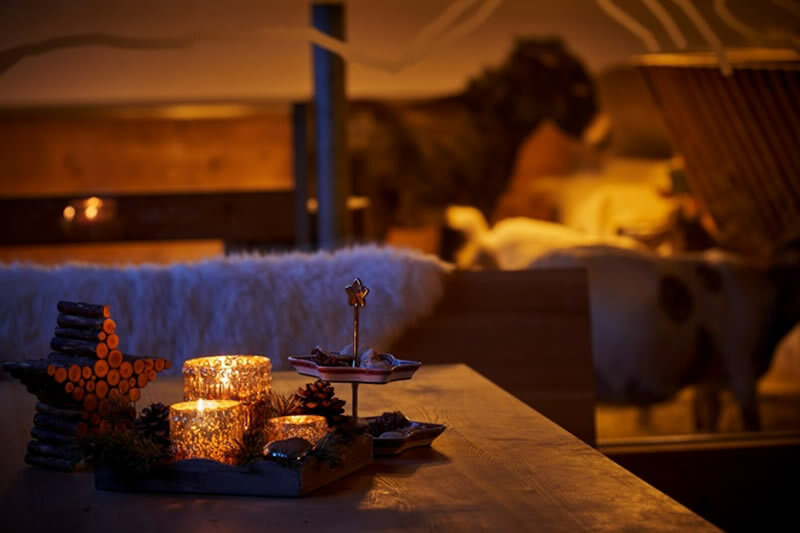 In the time leading up to Christmas, the impressive Arlberg region offers unforgettable experiences in an incomparable atmosphere. sustainable&regional: ethical purchasing is guaranteed - we are an AMA (AgrarMarktAustria) certified business.